Folk art is as varied as it is indicative of person and place, informed by innovation and grounded in cultural context. 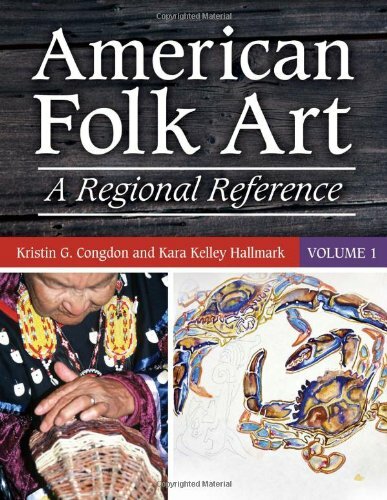 The variety and versatility of 300 American folk artists is captured in this collection of informative and thoroughly engaging essays. • A glossary of over 100 terms, such as "quirts" and "whirlygigs"
If you have any questions about this product by ABC-CLIO, contact us by completing and submitting the form below. If you are looking for a specif part number, please include it with your message.